Lenovo drops Vibe X2 Pro along with the P90 handset in the Consumer Electronics Show 2015. The popular trade show is over but the Chinese giant still have the whole year to flaunt its power-packed handset to its legion of followers. 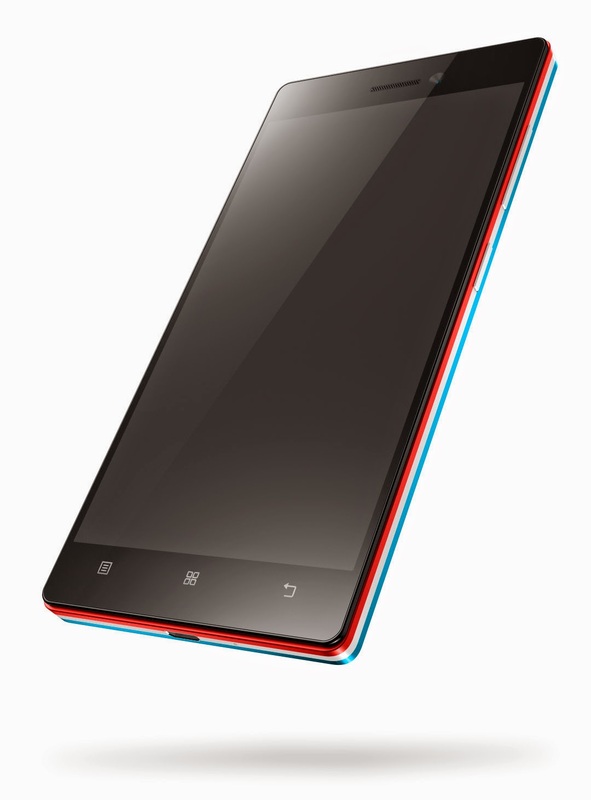 In terms of design, it’s nothing different from its predecessor, Vibe X2, which has been released in IFA 2014 in Berlin. It still got its trademark striped design which makes it recognizable from a distance. The front panel highlights the 5.3-inch IPS LCD panel boasts a 1080p full HD resolution. Under the hood, the Vibe X2 Pro is very promising. It packs in a Snapdragon 615 chipset which is technically comprised of eight Cortex A53 cores. Memory-wise, the Vibe X2 Pro is loaded with 2GB of RAM and 32GB of internal storage which you can expand in case you need more space. The camera department also steals some lightning; the Vibe X2 Pro is also one of the few handsets to pack a 13-megapixel sensor in both front and back camera modules. The rear snapper has its own LED flash for better lowlight shots. We have to mention the HTC Desire Eye in this part due to the fact that both of them are destined to be in an inevitable battle for being the selfie king. There's no front LED flash for the Vibe X2 Pro though, thus the Desire Eye pulls ahead in terms of hardware. However the Vibe X2 Pro patches things up with its Selfie Flash accessory that can be plugged in the 3.5-millimeter audio jack. It works by utilizing 8 diffused LEDs to supplement the available light to produce natural color tones. Connectivity-wise, the handset comes with a complete set of radios with WiFi ac and LTE Cat 4 support. This 6.95-millimeter thin handset fits the 2410 mAh battery inside its body. 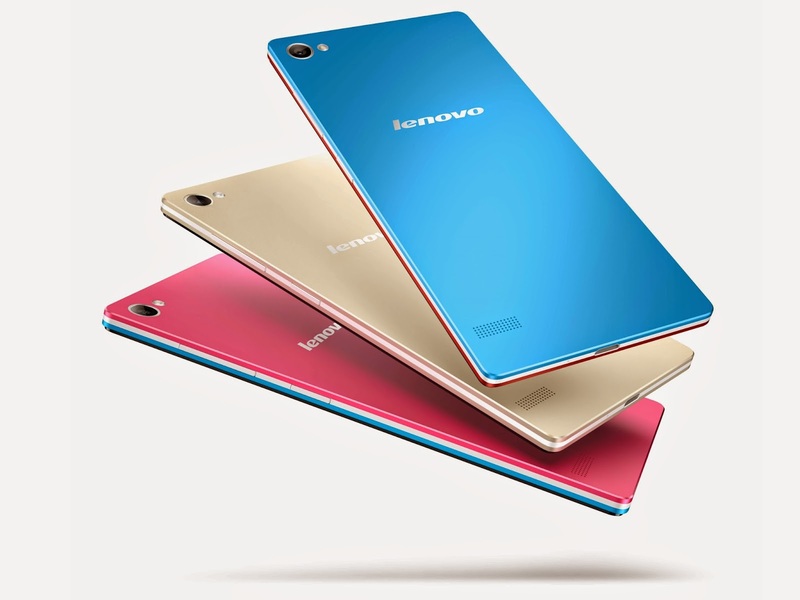 The Lenovo Vibe X2 Pro will come in Champagne Gold, Rock Pink and Electric Blue.